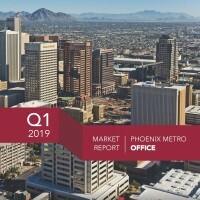 Lee and Associates Arizona Q1 2019 Office Report – Each quarter, our research department monitors the market and we produce our quarterly market update of analytical data, as well as trends. We use this data as a basis for our market phases discussion, and incorporate it into our negotiations. Click here to view past market reports. Lee and Associates National Q4 2018 Office Brief - Each quarter, our national research department monitors the US market and all the markets where we operate our offices. We produce our quarterly market update of analytical data, as well as trends. We use this data as a basis for our market phases discussion, and incorporate it into our negotiations. 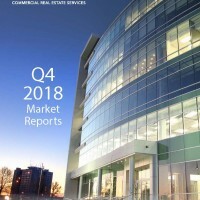 Click here to view past national market reports. Why Use a Broker? 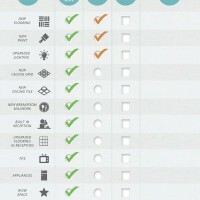 - Is using a broker right for you? Odds are, the answer is yes. From saving time to gaining access to a wealth of industry knowledge, there are many reasons why you should use a broker. Click here to find out all the ways we can help you in your office needs. Lease Abstract - It’s imperative to know the key points of your lease, besides simply the rent and the expiration date. Our unique lease abstract form makes sure we capture all important lease details, and maximize your leverage. Please contact us to perform a free abstract of any lease you need. 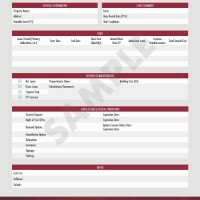 Click here to view a sample of our form. Title Insurance Made Easy – Our clients ask all the time; What is title insurance and why do we need it? Our new infographic is the answer. 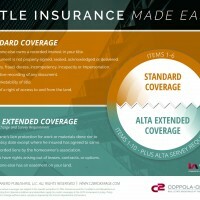 We explain what title insurance covers and why we typically get ALTA coverage in Commercial Real Estate. Click here to view. To receive any of the below Coppola-Cheney Group resources, please email us, and we would be happy to send you a free copy. Please specify in the email which resource you would like to receive. 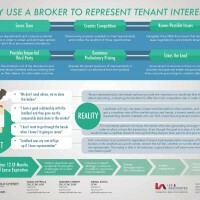 Tenant Advisory Unique Process - What does top-level service with senior broker attention look like? How does it affect my annual real estate costs? Contact us to find out the answers and how we are different from our competitors. 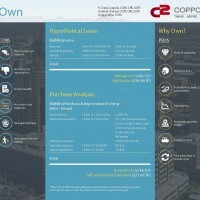 Lease vs. Own - Is it better to lease or own property? We get this question all the time, so we created the Lease vs. Own document to help our clients navigate this important decision. 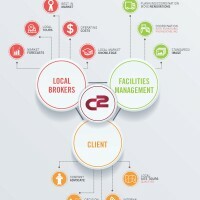 As with any part of our process, we take complexity in real estate and simplify it for our clients. Our wisdom gives our clients the ability to arrive at their decision, with confidence. Preliminary Relocation Schedule - Email us to see a sample relocation schedule showing three different types of transactions: relocate, move to new project, purchase an existing building. Of course, the time frames can be shortened or extended to accommodate our clients’ needs. 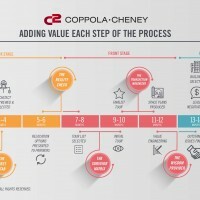 The Coppola-Cheney Group remains the single point of contact for each transaction type throughout the entire process. 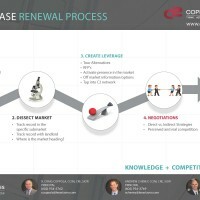 Four Phase Renewal Process - Coppola-Cheney has developed a unique, four-step process for our clients who desire to renew. This process ensures the most competitive transaction terms within the renewal parameters. Adding Value Each Step of the Process - Our mission is to provide best-in-class value during each step of our unique process. This is a sample of some areas where we stand out from our competitors. Building Amenity Checklist - Because we understand the market so well, we know every amenity you could possibly want for your office building. Other brokers talk about amenities conceptually, while C2 takes a thoughtful approach based on evidence in the marketplace. 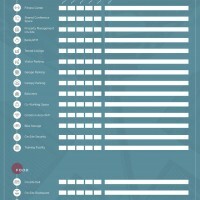 We use this checklist to guide our clients in tailoring the optimum tenant experience. Spec Suite Scorecard - As tenant flexibility and speed to market become increasingly important, so does the quality of spec suites. This checklist will help guide you in choosing or creating a best-in-class spec suite for your office experience. Full Service Rent Breakdown – View an example breakdown of a Full Service rent lease rate in the Metro Phoenix market. 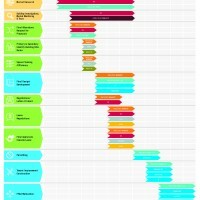 This will allow you to see how Full Service rent is segmented by landlords. 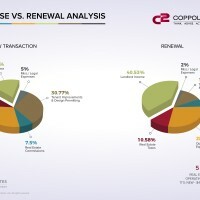 We compare renewal and new transactions. Base Year vs. 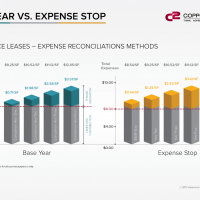 Expense Stop - View a comparison of expense reconciliation methods on Full Service leases. 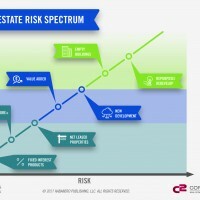 Real Estate Risk Spectrum - Real estate offers a wide range of exciting opportunities and risk levels. We help you understand each type of scenario, to help you make the right investment for you. The Open Architecture Solution - In addition to The Coppola-Cheney Group, clients may require numerous other specialists for any need that may arise during the process of selecting an office location. The Open Architecture Solution is practical philosophy, as well as a way to get exactly what the client wants or needs at the right time with a best-in-class specialist. Email us to see a sample of standard consulting services and some companies we collaborate with. Together with our clients, we interview, review, and select consultants based on their requirements. 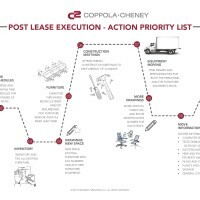 Post Lease Execution - Most brokerage professionals disappear as the lease is executed. We offer guidance and resources from lease execution to occupancy and throughout the entire term. 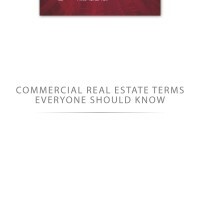 Commercial Real Estate Terms Everyone Should Know – In every industry, it’s important to be familiar with the terminology. Here, we’ve drafted our own, easy to understand, plain English, dictionary of Commercial Real Estate terms—some with a slight twist (a little C2 humor). We hope you enjoy it and learn something new. This is worth the read just to see some of the definitions. Look for the C2 comedy symbol for a humorous take on some real estate terms! Tenant Advisory Services - Managing a national portfolio can be one of the complex and stressful jobs in our industry. The Coppola Cheney Group has over three decades leasing office space across the US and Europe for clients. We compete with National tenant advisory firms and offer unique services that cannot be replicated by the national firms. Contact us to see how we advise differently, offer optimal services and avoid fire drills. National Office Relocation Process - Coordinating dozens of professionals and variables can be a tricky, cumbersome process. We help you build the right team, and customize the process for your company. The time and money savings make a true difference to our clients. Project Management Guidance - The visualization, planning, design, construction, and fitting out your new workspace is not something we recommend without a professional on your side. The Coppola-Cheney Group can assist you and your team in selecting the right vendors throughout the entire process. 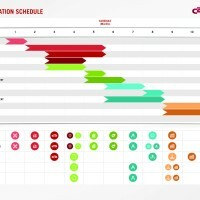 C2 is your assurance that it happens in a creative, timely, cost-effective way. 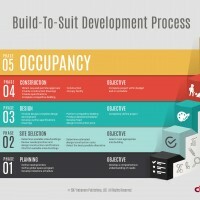 Build to Suit Development Process - There are 5 Macro phases in the Build to Suit Process. 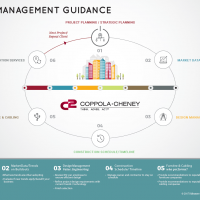 Whether you need a 5,000 SF free standing building, or a 500,000 SF campus, The Coppola Cheney Group has the experience to guide you through this tricky process. 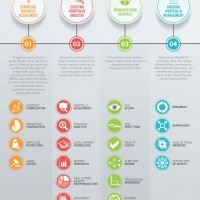 This infographic provides a global overview of these phases with some key issue discussion. 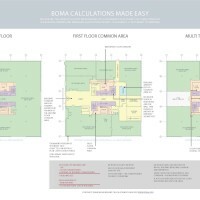 BOMA Calculations Made Easy - Some of the most asked questions we get are, “How is my space measured?” Or “What is a load factor?” And finally, “How is all of this determined?” In this graphic, we answer all these and more. We also explain how space measurement affects your bottom line, and how the industry is changing. Craig Coppola is an award-winning author, and has written and been featured in several books covering a variety of topics. From real estate investing and leasing, to motivational life lessons, and personal stories about chasing excellence, Craig’s expertise is varied and accessible. He has been published alongside experts like Robert Kiyosaki and Donald Trump, and co-wrote a book with Lee & Associates founder Bill Lee. 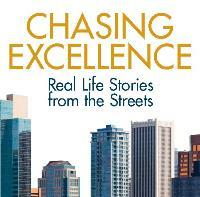 Chasing Excellence - Get Inside the Minds of Two Proven Entrepreneurs and Master Storytellers! Whether you are just starting out in business, a few years into your career, or an established veteran, you always have the opportunity to increase your awareness and drive towards excellence. Even if you think you\’ve already won enough, or that you\’re a hopeless case, take the chance to surprise yourself, and achieve more than you ever imagined. So how will you Chase Excellence? In this book, you will discover the secrets of the masters of winning, Bill Lee (Founder of Lee and Associates) and R. Craig Coppola. Both have tested the boundaries of excellence and achieved success. Now they are passing their wisdom on to you. This book takes you on a business and spiritual journey full of real-world stories from the streets that will show you how limitless excellence truly is. 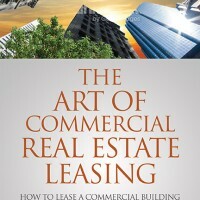 The Art of Commercial Real Estate Leasing – After 3,500 transactions, Craig decided to write the book on leasing commercial real estate. Read this book to learn how to: evaluate a building in terms of tenants and leases, find a great commercial broker, market a commercial building, navigate lease agreements and contracts, and most importantly learn how to get your building leased and keep it that way. 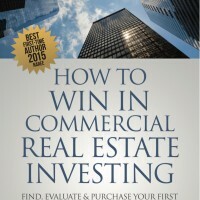 How to Win in Commercial Real Estate Investing – Improve your chances of success when investing in commercial real estate by reading this book to learn step-by-step “how to invest” methods. Learn how to: set your own commercial investment goals and a plan to achieve them, perform due diligence on a property with minimal cost, traverse the minefield of letters of intent and contracts, and much more! 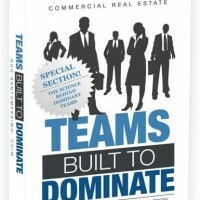 Commercial Real Estate Teams Built to Dominate - The Coppola-Cheney Group is featured as one of the top Commercial Real Estate Teams in Rod Santomassimo’s latest book. 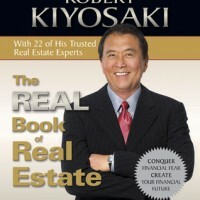 The Real Book of Real Estate – Robert Kiyosaki teamed up with twenty-two real estate experts to assemble a book, all with one purpose in mind: teaching how to invest and win in real estate. This is the ultimate real estate book to fit everyone\’s needs and will be your number one source as you decide the niche that is perfect for you. Craig Coppola is one of the real estate experts who wrote two of the chapters in this book — Mastering your Business and Lease it and Keep it Leased.